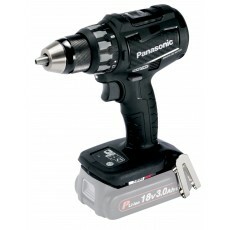 Find Panasonic power tools and accessories at Howe Tools including; drills, hammers, impact drivers circular saws, batteries, torches and radios. 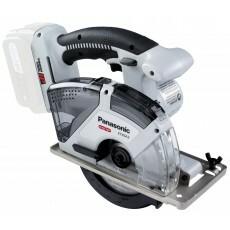 The electronics manufacturer Panasonic have developed and manufactured innovative professional power tools since the 1980s. 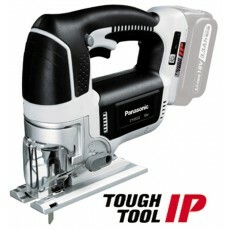 Panasonic tend to focus on creating compact power tools with high durability, which can be used by professionals for heavy duty tasks on construction sites and industrial applications. 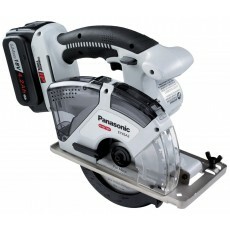 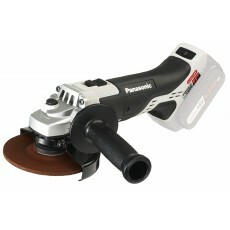 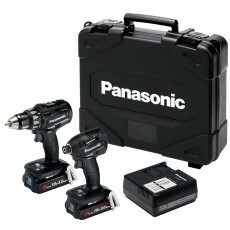 The Howe Tools range of Panasonic power tools can be found below. 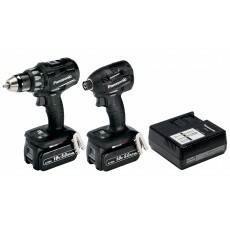 Please choose from one of the categories of tools on the left & then we'll help you better match your needs. 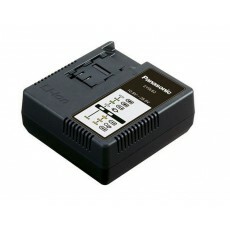 If you know the power source you need, please select that too.